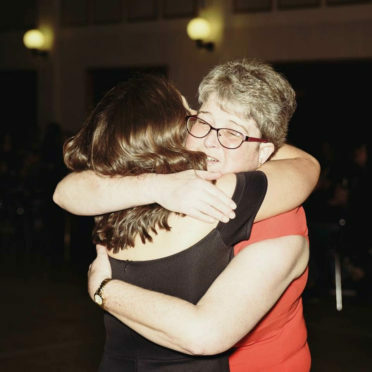 It’s a treasured moment shared with her mum who was then fighting a brain tumour – a photo that beautifully captures a tender hug at her 21st birthday party. But just months after the photo was taken, Kate Ralph was left heartbroken when her mum Denise died from cancer, aged just 55, in September last year. Now Miss Ralph, from Westhill, is urging women to sign up for next month’s Race For Life and Pretty Muddy events in Aberdeen to raise money for Cancer Research UK. Knowing from bitter experience what it is to lose a loved-one to the disease, Miss Ralph thinks the work carried out by the charity is “vital”. She said: “My mum meant everything to me and I don’t want other people to have to go through losing their mum so young. “My 21st birthday was such an amazing night. My mum gave me the biggest hug after everybody sang happy birthday. It was a moment in time when we were both there for each other and so happy, enjoying life, enjoying the music and enjoying just being together. “Mum had been in hospital weeks before my party so it had been touch-and-go whether the event would even go ahead. 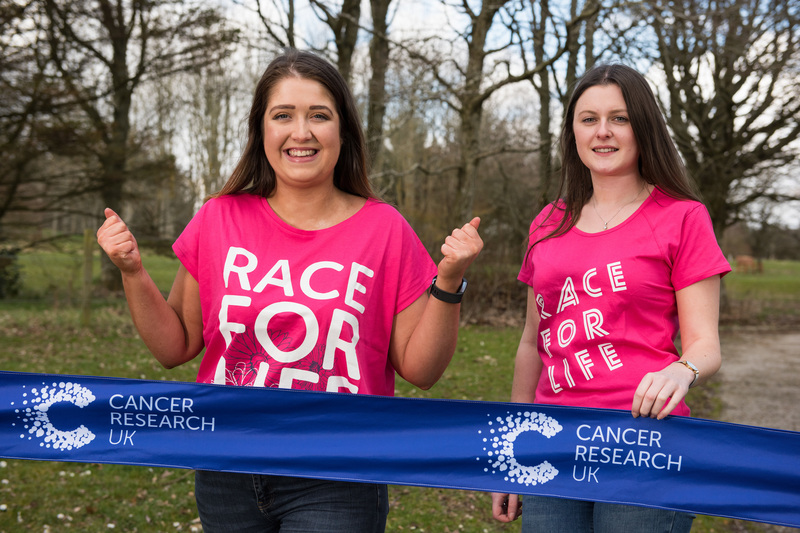 Along with her best friend Kira Hendry, 21, Miss Ralph will be taking part in Aberdeen’s first Pretty Muddy event, which takes place on June 24 in Hazelhead Park over a mud-splattered three-mile obstacle course. Recalling the moment when she was told of her mother’s cancer, Miss Ralph said: “I was so upset I had to leave the room and think through what I’d been told. She added: “There are dark moments when you’ll wonder if a good day will come along again but it will. “It helps to keep going and do things you enjoy. That’s what life is all about – laughing and being with the people you love. I know mum wanted me to be happy. “That’s why I’m so excited to support Race for Life and back a formidable force of women who are so motivated to help raise money and give their all to the cause. To sign up for the Race For Life on June 10 or the Pretty Muddy on June 24,visit www.raceforlife.org.